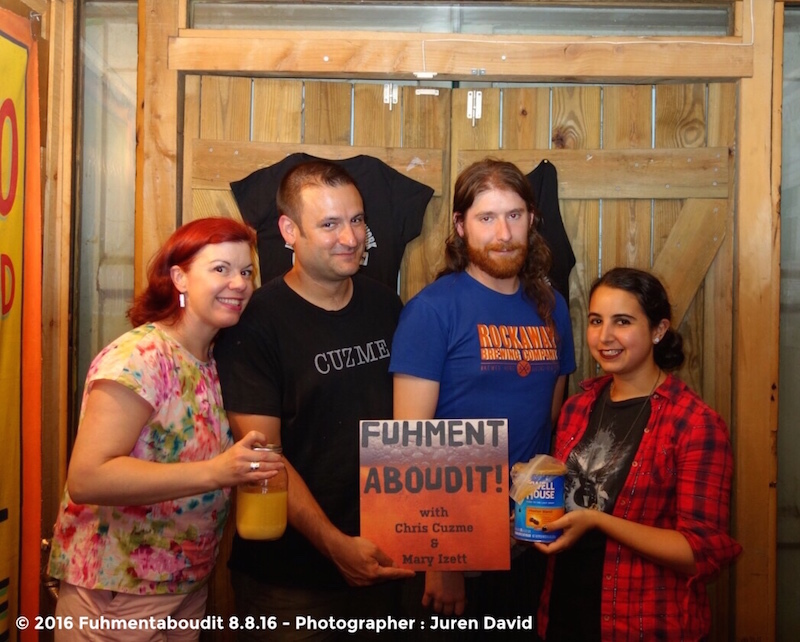 Today on Fuhmentaboudit, Chris Cuzme gives a thespian delivery of a poem on the creation of pruno, or prison wine. Then we learn how to make it. 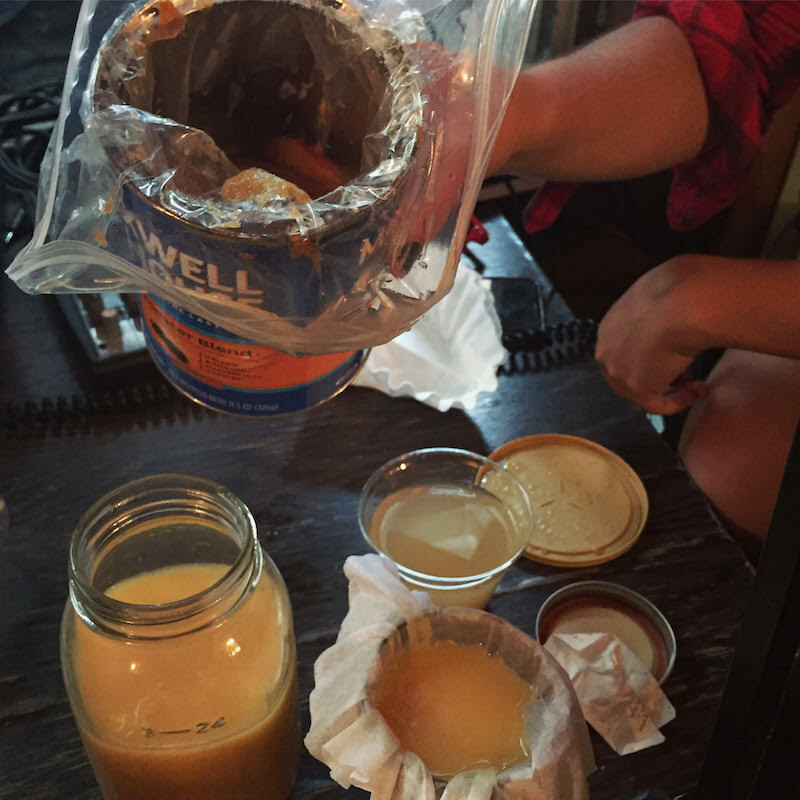 Flint Whistler of the Rockaway Brewing Company joins us in the studio to tell us all about how pruno is resourcefully made. In the studio, with pruno!